Avoid Giving Money to Fake Charities - GruntWorx, LLC. Our offices in Franklin, NC may have been spared devastating winds and torrential flooding, but much of North Carolina and South Carolina are dealing with the effects of Hurricane Florence. That means recovery efforts are underway, and good-hearted people across the country are sending money to charitable organizations to aid devastated communities. Unfortunately, these events also cause scammers to scuttle out from their dung piles to prey upon storm victims, which is why the IRS issued a scam alert on Monday. These scams may not specifically target tax professionals, but learning how to spot disaster-relief phishing attempts can translate to better protecting yourself and—if you pass the IRS tips along—your clients. Next, make sure that the charity you want to send money is legitimate and that you’re not on a fake website created by scammers. 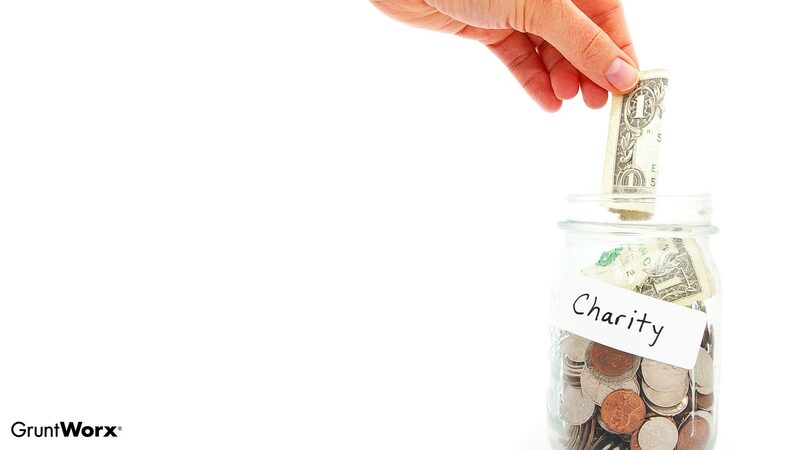 Those who have a hard time determining if a charity is legitimate are in luck: The IRS provides the “Tax Exempt Organization Search” feature to help users quickly determine an organization’s status. Handing a few bucks to someone wearing a Red Cross t-shirt can lead to a feel-good moment, but official representatives of legitimate charities will understand if you exercise caution and donate on the website instead. At the end of the day, it’s about putting money in the hands of organizations that are going to help people in crisis—let’s all work together to keep it out of fraudsters’ grimy mitts.